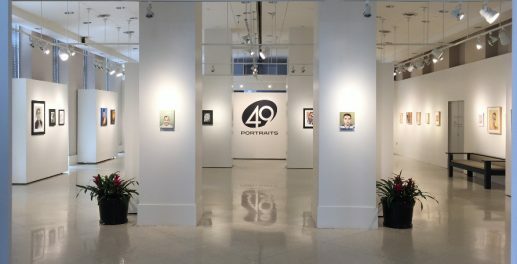 I just wanted to update you and let you know that the 49 portraits are on display now through June 14th at City Hall in Orlando, with a reception on June 3rd. It was through your generous donations that this exhibit was possible. The portraits will be given to the families through the Orlando United Assistance Center, an organization that was formed to help these families. Thank you from the bottom of my heart for your essential contribution to the project.